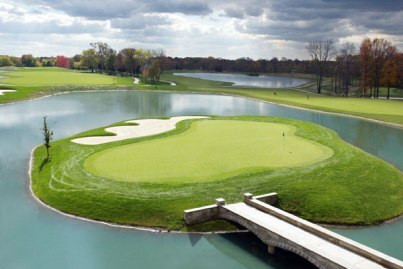 Elks Run Golf Club is a Public 18 hole golf course located in Batavia, Ohio. 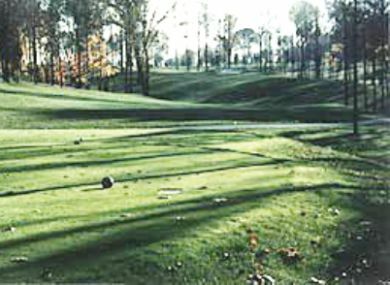 Elks Run Golf Club first opened for play in 1999.The course was designed by Greg Norman. Par for the course is 71. From the back tees the course plays to 6,833 yards. From the forward tees the course measures 5,331 yards. The longest hole on the course is # 5, a par-5 that plays to 550 yards. The shortest hole on the course is # 12, a par-3 that plays to 154 yards from the back tees. 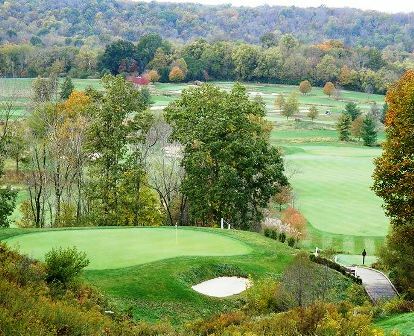 Watch out for # 4, a 475 yard par-4 challenge and the #1 handicap hole on the course. The easiest hole is # 12, a 154 yard par-3. Mr. Norman did an admirable job with the land he had available ! A wandering creek through the property comes into play often and not just on your tee shots. 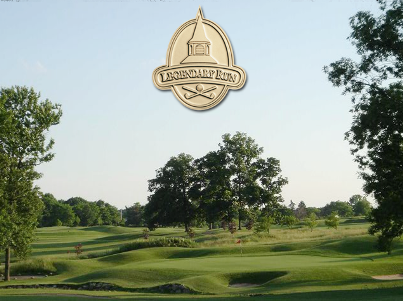 The front nine has a Scottish Links flavor with wide fairways and penalizing knee-high rough. The back nine is better suited for the shot-maker with tree-lined (narrow) fairways, elevation changes and some hidden surprises for the first-time player. All greens , in general, were relatively large, receptive and of a fairly constant speed. Unfortunately, we were behind a group of folks that should have been playing from the front tees so we spent a lot of time watching them look for lost balls in the knee-high rough and wandering creek. The clubhouse staff was overanxious to get home (probably because of the Holiday) so returning a set of rental clubs was a chore. I would definitely play it again but earlier in the day if on a weekend. Great course...scenic elevated holes. Great greens. You will want o keep the ball in the fairway. Rough is tough to play out of. Great layout.course was in excellent condition when we played. Great views, excellent golf, well maintained, friendly staff - reasonable price! Nice variety of tees. It is just fun to play! You should play it! Elks Run's two 9's are almost like 2 completely different courses. The front is more of a 'links' style course, with flat, wide open holes, fescue grasses in the rough and big bunkers in play on many shots. 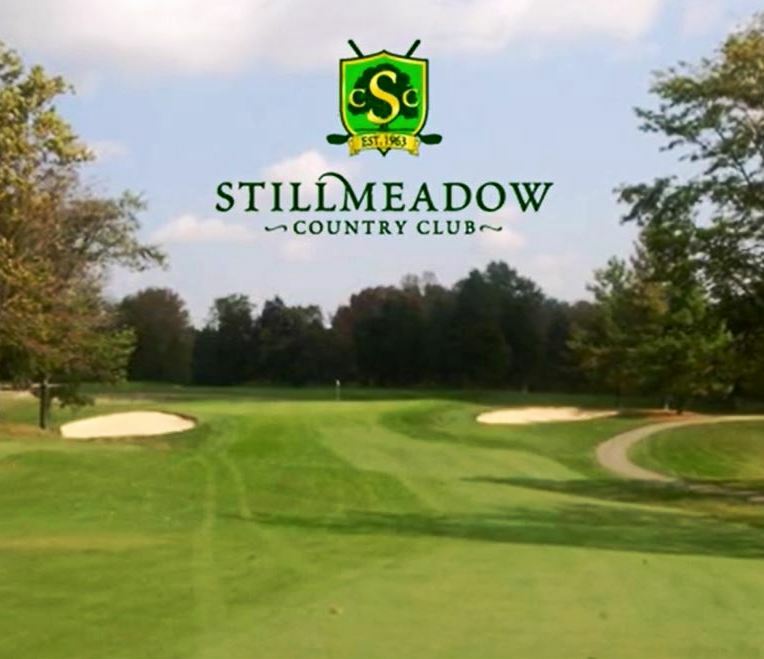 The back 9 is more 'parkland' style, with narrow, treelined fairways with a bit of elevation changes and a meandering creek that comes into play on several holes, usually in front of the green. The condition of the course is always at least good and usually very good. Some of the best conditioned bunkers in the area (and they better be as there are so many of them). The course has dropped the prices this year under new ownership to $49 weekdays and $59 weekend. Since it's one of the better courses in the area, I suppose that's not a bad deal (though I've never payed more than $40 to play it, with coupons).